So, I've done it again. A few months ago, I mentioned that I purchased a Mom blog. Yep, a mom blog. 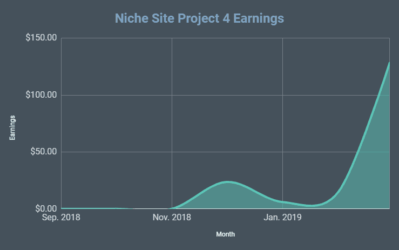 That site is still going well, even though there are some growing pains with learning Pinterest and the world of sponsored posts. However, the learning curve didn't scare me away from buying another site recently. Don't worry, it's not another Mom blog. This time I bought a site in a niche that I better understand. I bought an Amazon FBA blog! I'm really excited about the potential of this new site, and I'll share all my plans below. In fact, I'm going to share the URL of the site itself, which is not something that I would typically do. Why I Bought an Amazon FBA Blog? If you are wondering why I just purchased another site, here's my reasoning: I'm really into cashflow. 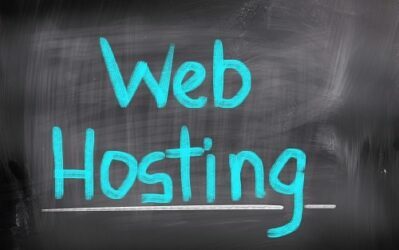 The bottom line is that buying an existing website is a great way to build up a significant portfolio of sites. I already have several sites that I've built from scratch (or am still in the process of building), and now I'm buying a few more to round out that portfolio. I've also built and sold an Amazon FBA business at the end of last year, so I know the Amazon space pretty well. So, when I saw the opportunity to buy this Amazon FBA blog on the Empire Flippers marketplace, I couldn't pass it up. I've got experience with Amazon FBA. The site has great cashflow, much of it monthly recurring affiliate commissions. (Recurring being the keyword here). I got it for a great multiple (low price). I think the site has a TON of growth potential. So, what's the site? You can see my new site at FBAMaster.com! Why Did I Just Reveal the Site? 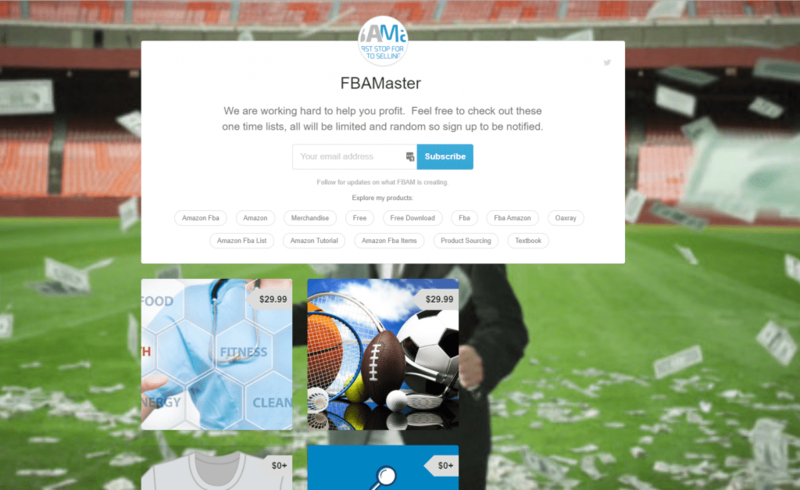 Yes, the site I just bought is FBAMaster.com, and you are free to check it out. Most of the time I don't reveal the sites I've purchased or built here, so this is pretty unusual. However, I've got a few reasons why I'm not afraid to share the site. 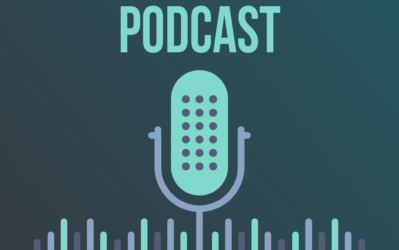 First, I actually talk about Amazon FBA here on NichePursuits.com quite a bit, so it's a very similar audience to FBAmaster.com. So, some of you might actually find the content over there interesting. Second, I'm not really worried about copy cats on this one. The last time I revealed one of my own sites was 5 years ago during Niche Site Project 1! After revealing that site, I quickly had about a bazillion other sites targeting “best survival knife” (my main keyword) and doing everything they could to outrank me. In fact, someone blasted my site with thousands of spammy links and my site eventually dropped in Google. Ever since that time, I've been very hesitant to reveal any of my sites publicly. This one is a little different though. The core of this business is NOT reliant on traffic from Google for one main keyword. FBA Master has a good sized email list and over 26,000 in a private Facebook group. Finally, I think being able to show a real site will make it much easier for me to discuss what's working and what isn't in the future. I'm hoping it makes things much more interesting for you as a reader! What Are My Plans for the Site? The site was started by 3 partners to basically document their journey as they were selling products on Amazon. The previous owners primarily focused on retail arbitrage, online arbitrage, and a little by of Merch by Amazon (selling tshirts). (See my Merch Informer review here). However, they also took the time to create a few products including a couple of chrome extensions and a few information products. Overall, they made a nice start with a blog and built up a great email list and FB group. However, I believe a few tweaks can help to go the business even more. In addition, the email list was a little bit of a mess. The previous owner was using Sumo Me to collect email addresses via popup/exit intent. This is great! However, they never synced up Sumo with Aweber (their email provider). So, they would have to remember to manually export all the leads from Sumo over to Aweber once a month. We just went in a moved everything over to Opt-in Monster and had it automatically sync with ConverKit (my email provider of choice now). No more manual exports needed. The same story is basically happening with Gumroad where they sell the products. People buy the products and everything stays in Gumroad, they were not syncing up with their main email list/provider. We are in the process of getting that all cleaned up so the business can run more smoothly. We also updated and lengthened the new auto-responder series. Previously new email signups were getting about 5 or 6 total emails over 10 days. Now we have 45 days of auto-responder emails going out on a more frequent basis. The money really is in this email list right now. Can you tell what they are trying to sell there? I can't. I do really like the money flying in the stadium though, it's a nice touch! 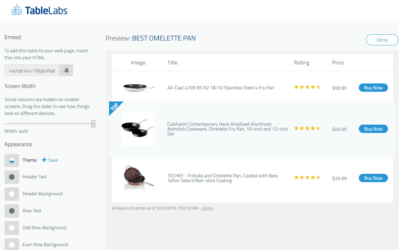 I'll share a bit more about the products below, but in a nutshell I'm going to move over all the good products to Clickfunnels with their own awesome looking sales page and I'll scrap all the other products. The previous owner did not have Google Analytics installed properly, so I know they weren't really looking at stats. 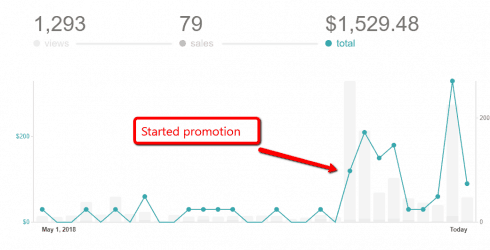 The first thing I did when I bought the site was get the analytics to start working. A simple 5 minute fix. Now that it's got some data over a couple of weeks, I can start to go back and figure out what content needs to be updated and what new keywords I should be targeting. Most of the articles written were not super in-depth previously, so I believe there is a lot of room for growth by going back and updating content (similar to what I've done here on Niche Pursuits). Then of course I've already found a bunch of new keywords to target using my long tail keyword strategy. I'm confident that the site will start ranking for lots of new keywords as we add this new content over the coming months. The previous owners currently have about 20 products that they are selling. A few of these are “pay what you want”, so most people pay $0. Out of these 20, I will likely only keep 2 and get rid of everything else. By focusing on just 2 products, I believe I can significantly ramp of the sales. The early signs are showing that I'm right. There is a Textbook Arbitrage Chrome Extension that was the best selling product, but still was only making roughly $400 a month. (The site makes most of it's money through affiliate sales). 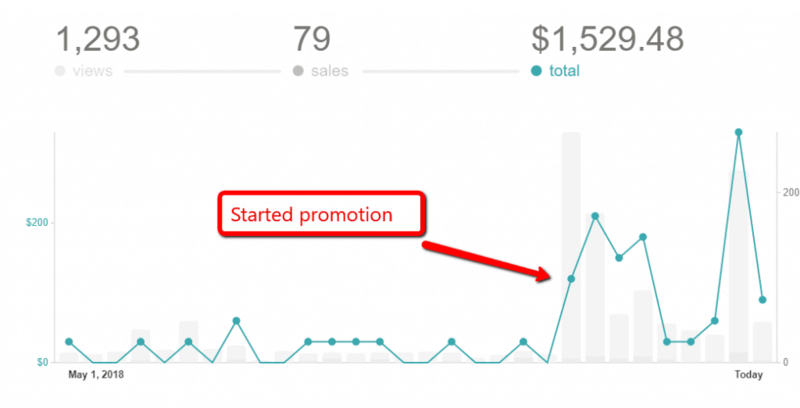 In one week, we did about $1200 in sales; or 3 times the normal monthly sales. This confirmed my suspicion that people are still interested in this chrome extension. So, I've since hired a developer to create a new Chrome extension and add a couple features. I'll be launching a brand new Chrome Extension in about 2 weeks that I believe has big potential. The site also has one other product that has potential. I don't plan on changing the other product too much, but I do plan on creating a great salespage (there isn't one now) and promoting heavily to the email list and testing out paid traffic. I'm hopeful that the sales of my own products on FBAmaster.com will soon eclipse the amount currently being made through affiliate sales. Those are some of the immediate changes I'll be making. Long term there will continue to be tweaks to optimize the site. But overall the plan is pretty simple. Do everything I can to grow the email list, promote my own products or affiliate products to that email list (along with tons of great valuable content as well), and create new products that can take the business to another level. So, I've made the investment to buy the site and started making changes. Some of the early signs are good that some of my plans will work out. However, there is nothing guaranteed in business. Only time will tell if my plans for changes will truly grow the business. 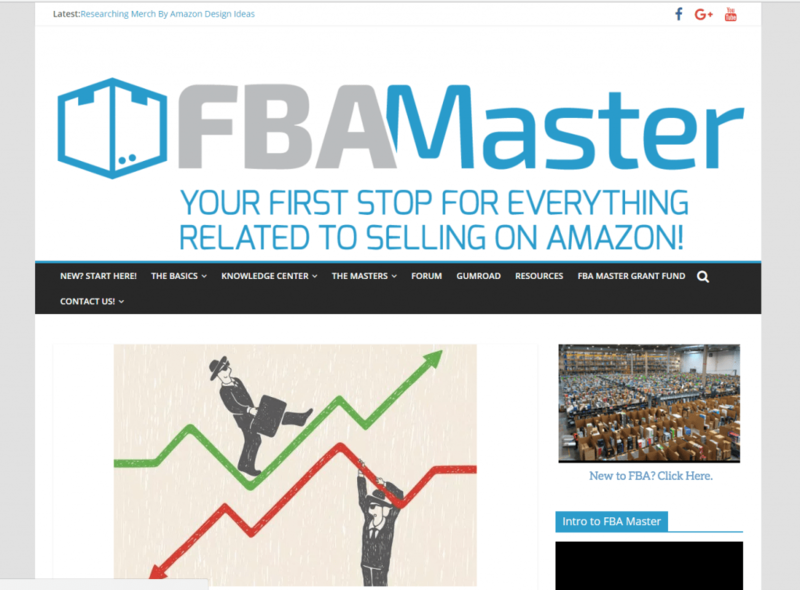 I'm excited to be able to publicly share my recent acquisition, FBAmaster.com! I don't know if this will turn into a full-blown case study, but I do expect to provide future updates on how things are going. Oh, and if you have a site you want to sell, let me know here. I'd love to hear any thoughts or questions that you have below. I am very excited to see the direction this site goes in, it’s a real life case study. For sure I expect to learn a lot watching the site progress and move forward. Thanks! Thanks John! 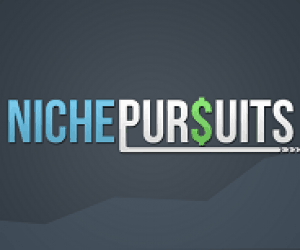 Depending on how busy I get, I may or may not blog alot about the site here on Niche Pursuits. But you can definitely check in at FBAmaster, or even get on the email list over there to see things happening live. Could you explain why you chose ConvertKit rather than GetResponse (that I think was far cheaper?). Does ConvertKit have higher inbox rate or sth like that? I moved from infusionsoft to convertkit for lots of reasons, easier to use and supposed to have better open rates. Nice article Spencer. I’m interested in that Textbook app! Great! 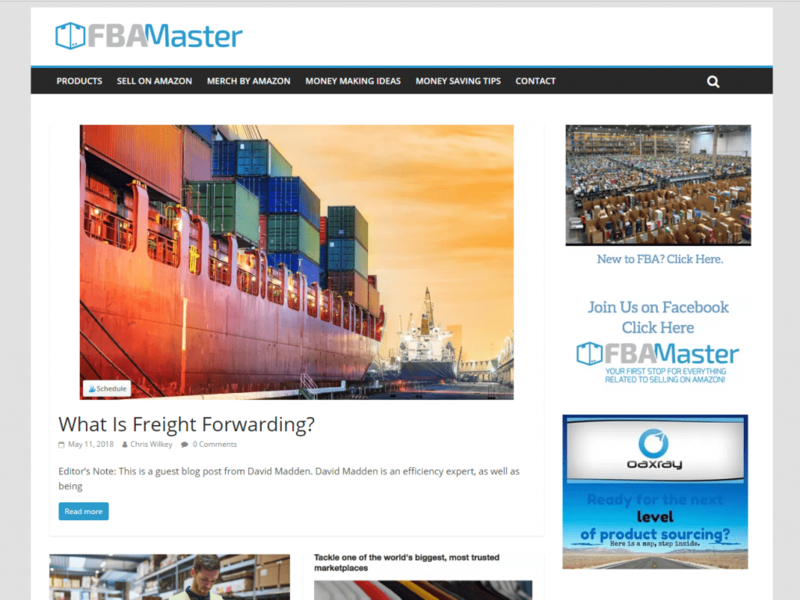 Join the email list at FBAmaster so you know when it’s launched :). Spencer, I started my amazon journey with the tips from FBAmaster. I know the owner very well. Best of luck. Great new project and of course always more fun when the site is known! 1. I’ve got a similar website I purchased where the email list (optins and mailouts) is vastly underutilised, but I don’t know where to start. The audience has mostly signed up for a very specific coupon code offer. Are you able to offer any help on how I can take this single autoresponder email, and occasional news updates, and make it into a lengthy profitable autoresponder series? Thanks! 2. Any tips on how you kept a look out for this unique site? I can’t recall seeing one like this, big email list, big facebook group, affiliate sales, their own products, etc. Great find! 1. I can’t personally dive in and help. However, just try to think about what these people are interested in. If its a specific niche they like or if they are just deal shoppers in general. Then find some affiliate networks that promote these kinds of offers and write up an email series that provides 50% good content and 50% offers (roughly). 2. I found this on Empire Flippers. Thanks! Do you do this task yourself, researching the audience, finding relevant content and offers, and then planning and writing the emails and setting it all up? I’d be interested on how you utilise outsourcing, if any, on each or all of these steps. I create the strategic plan, then employees do the actual task. Can you tell us what you fixed under analytics? I think we all just install the code and forget about it. Would be nice to see what else needs to be set to get proper analytics. It was just a wordpress plugin issue. I unistalled the one they were using and installed a new one. That did the trick. Thanks for sharing, and good luck! 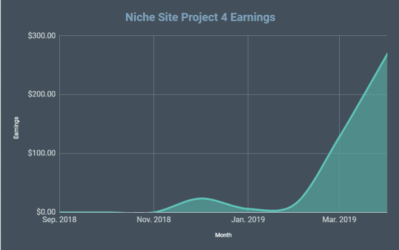 Curious, what monthly earnings multiple did you pay for the site? Also curious about this and how you thought through the payback period? Paid about a 25x monthly multiple. Seems like a really good project will be interested to see how you get on. I was curious about one thing. When you said they had Google Analytics installed incorrectly, how did they have it installed? and what did you change? Can you do a favor for us? Can you please tell us what things we should keep while buying any sites? I’ll put that on my to-do list for blog posts. Good luck! Can’t wait to see how things go with the site. Thanks for the great article, love hearing these updates. You mentioned you hired a developer for the chrome extension, where did you source your developer from? Thanks for that Spencer. Is there any filter you use to hire someone on a site like Upwork? An initial pass just reading their responses/work history to job posting usually eliminates 75% of people. The other 25% I ask questions about the job and then try to gauge their intelligence, grasp of the project, and responsiveness based on those responses. Then I hire the one that appears to be the most responsive and has the best ideas or understanding. Just a head’s up, but the plugin you’re using on that site’s Contact page seems to be broken. Also, I’d like to see an About page there. If I go to a site like that and don’t see an About page, I figure it’s just some generic site being written by bots or something and not a real person. We are still working on cleaning things up. Thanks for the heads up. Congratulations on your new acquisition! I love your updates since they give me motivation to grid on. I look forward to learning more on this case study. I’ll sure add my email address. What percentage of revenues was from social media vs. organic. Good luck on your new site. This is super cool! I’ve been following Niche Pursuits for about a year now, and have been doing FBA for a couple of years – I’m even a part of the FBA Master group and have been to the site several times! I also just started my own blog/niche site that I hope to help me launch my success into creating and selling niche sites. I wish you luck! I still find it so cool that both of these pieces of my internet world just joined up lol! That’s awesome!! Glad you will be following along with FBAmaster now as well 🙂 Thanks! Wow, these guys had crypto articles on an fba site? Im sure there will be no more crypto content going forward. If I update my article can I change the date too or leave the old date ?